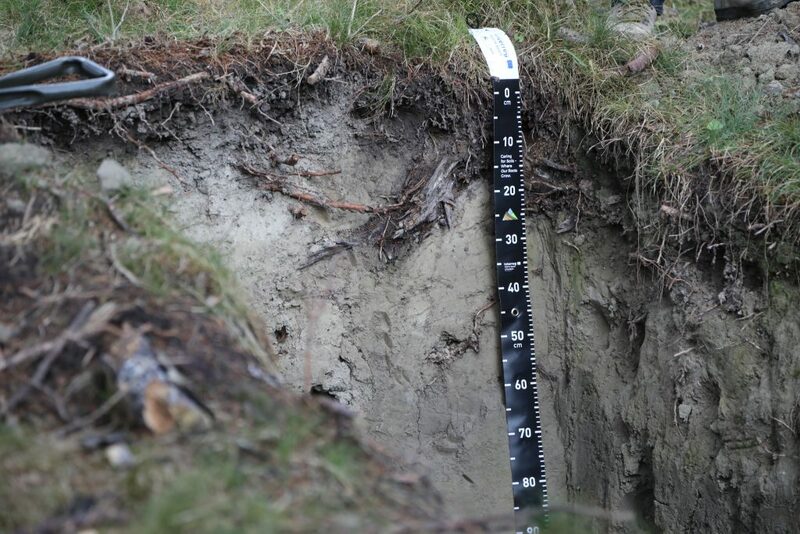 Climate change imposes challenges in forestry, especially in the Alps. 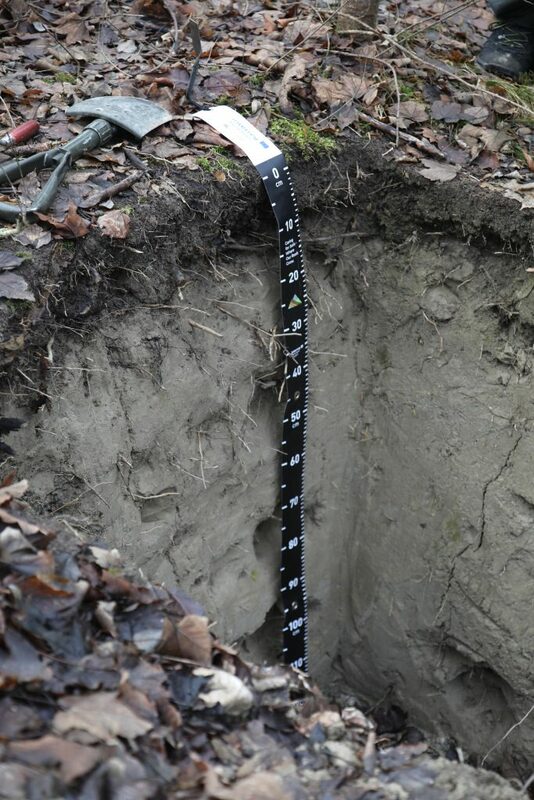 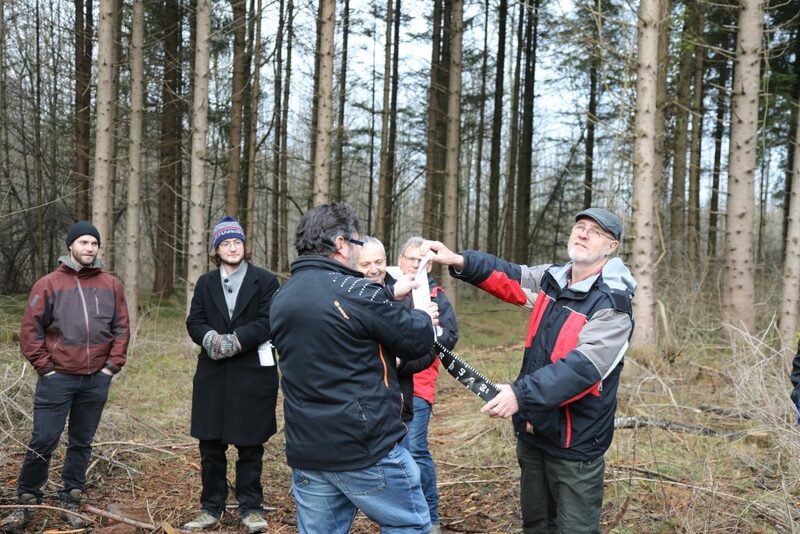 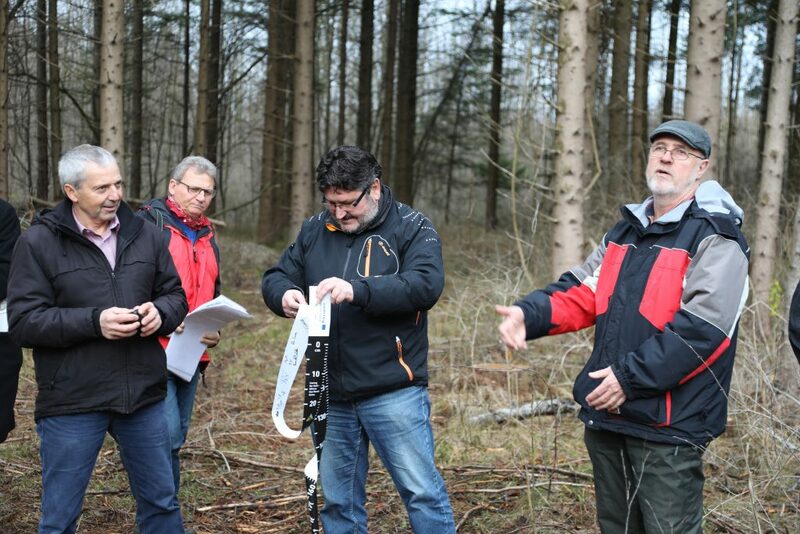 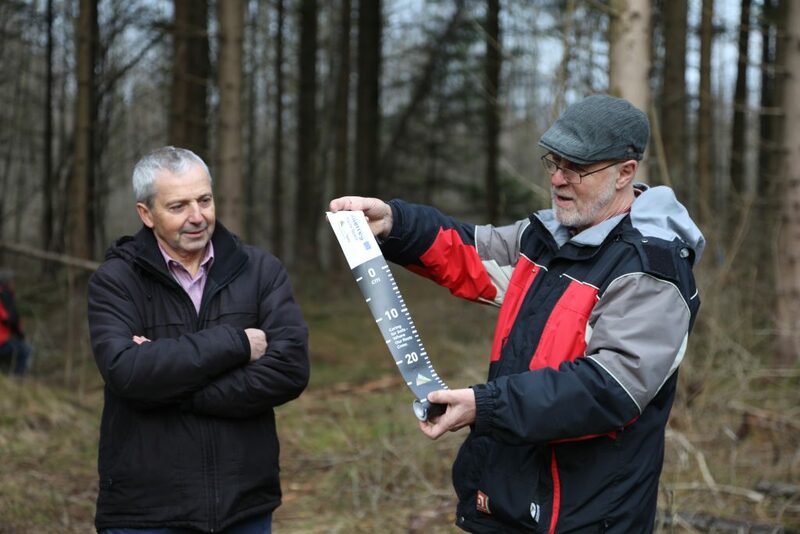 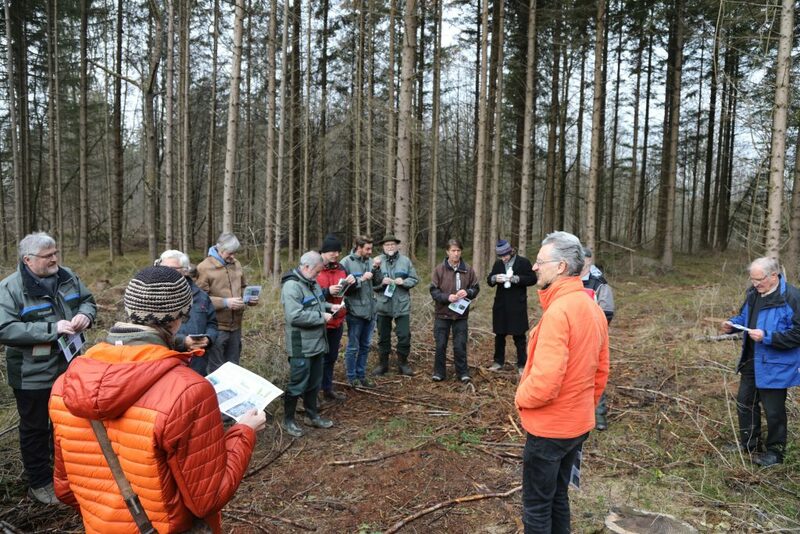 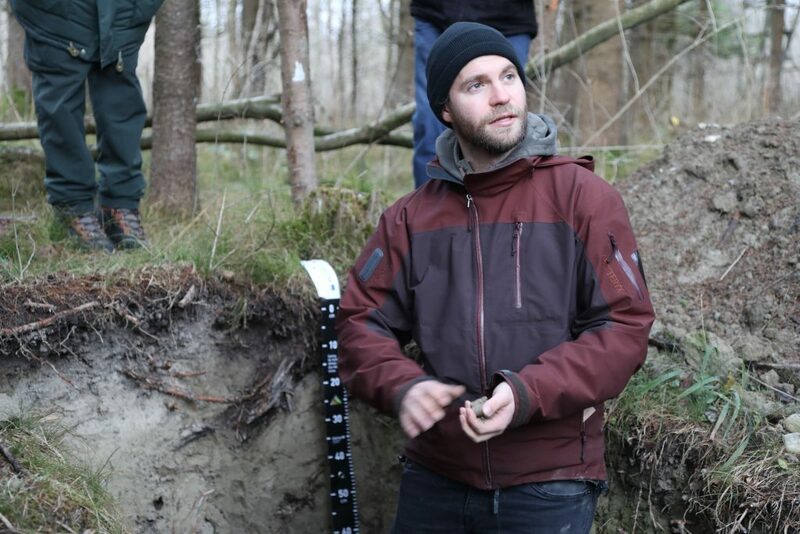 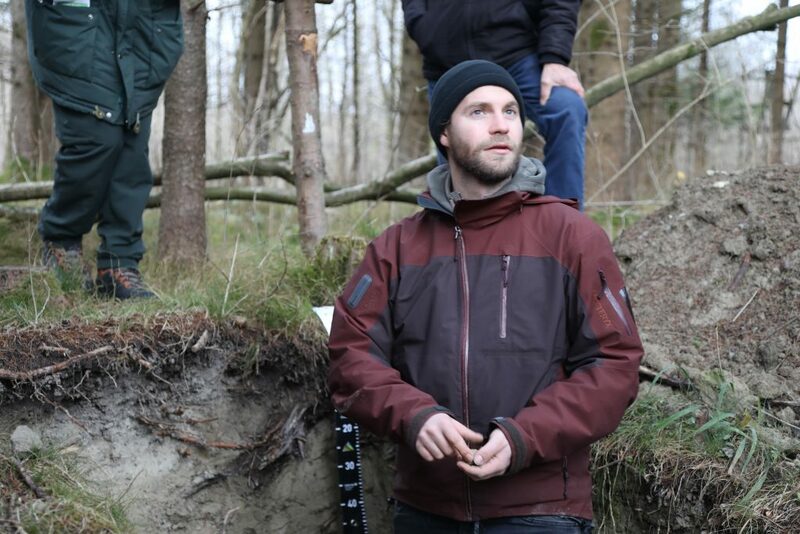 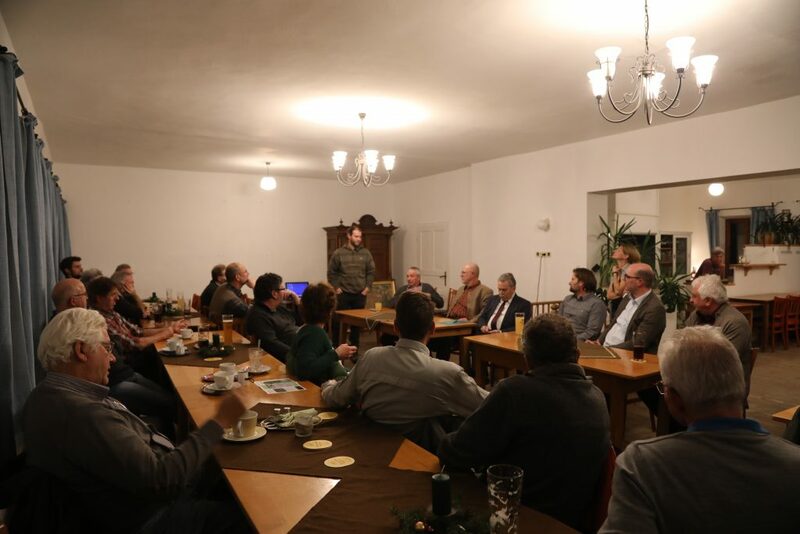 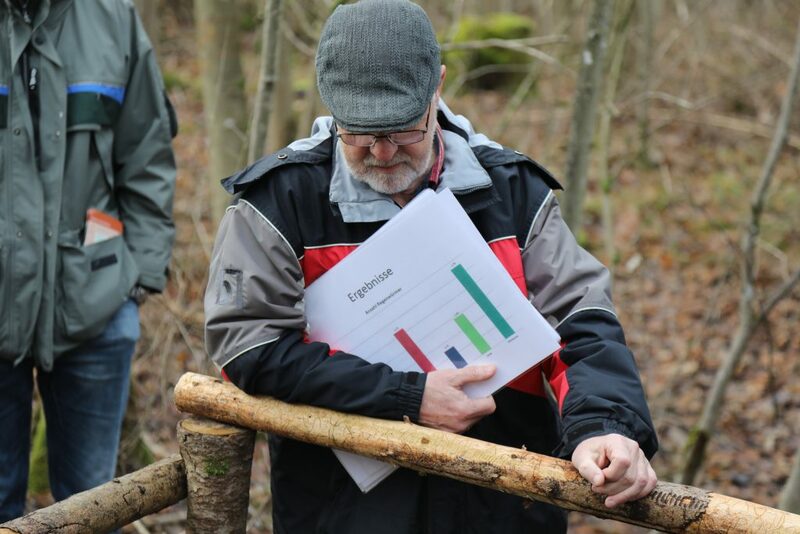 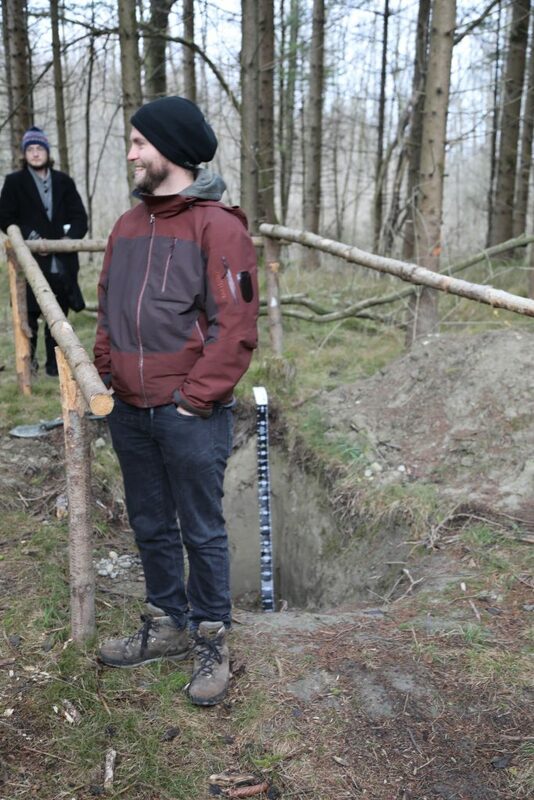 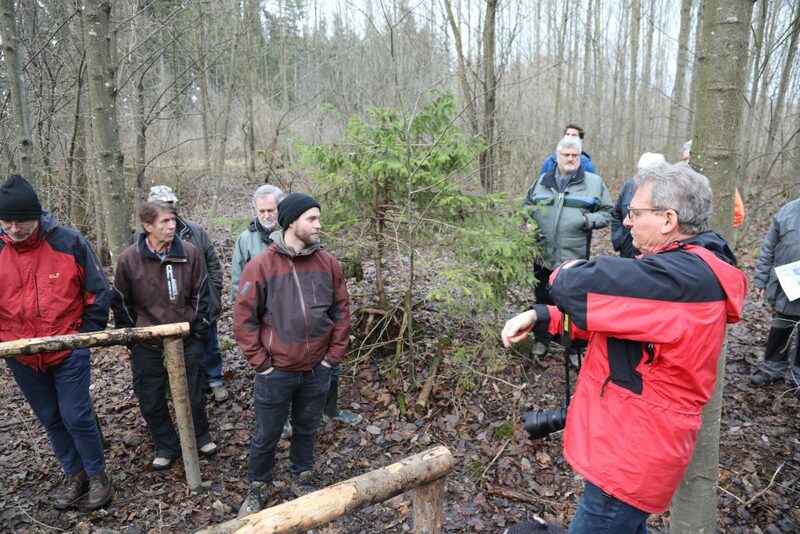 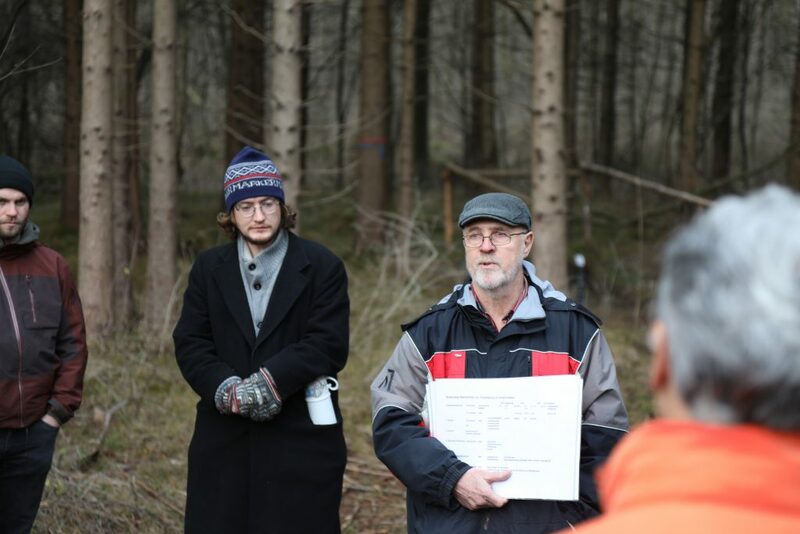 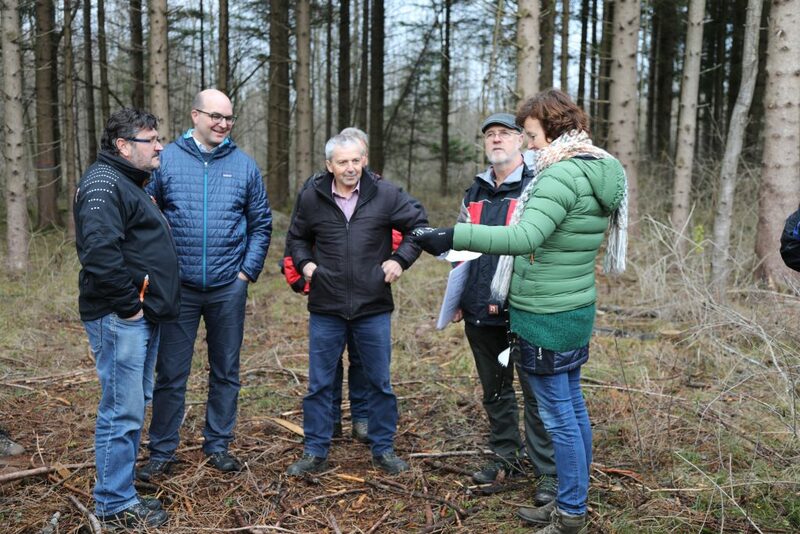 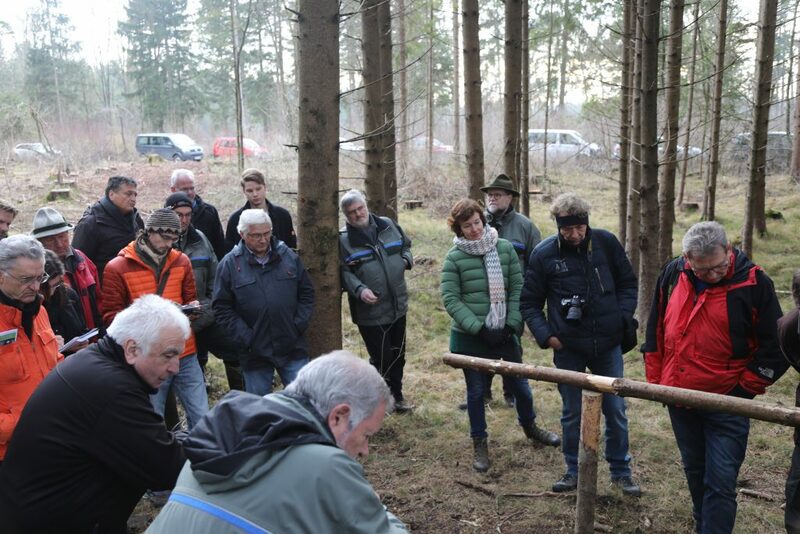 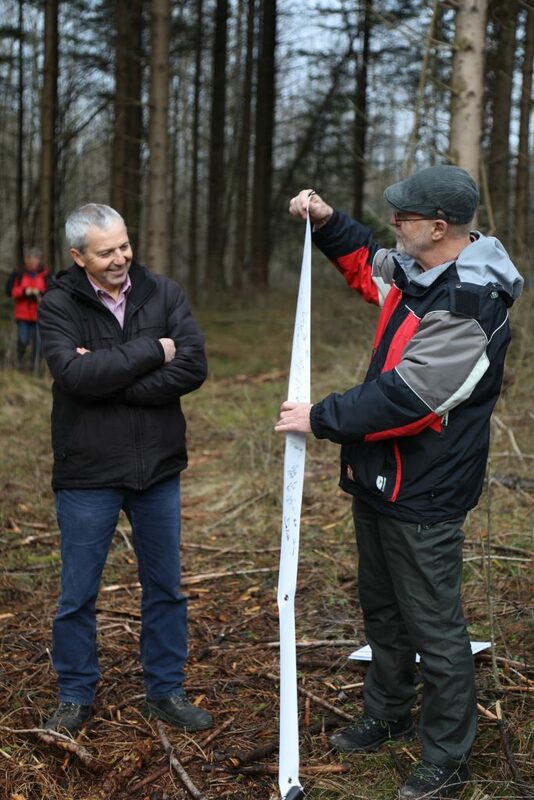 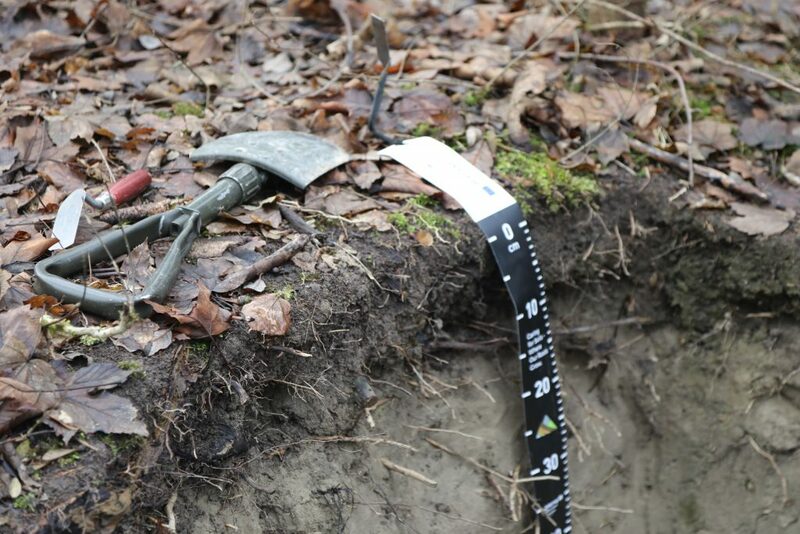 Years of measurements in Kaufering and Scheuring, in the context of the project Links4Soils, show that a step forward should be a composition of tree species, which can improve soil life and water availability. 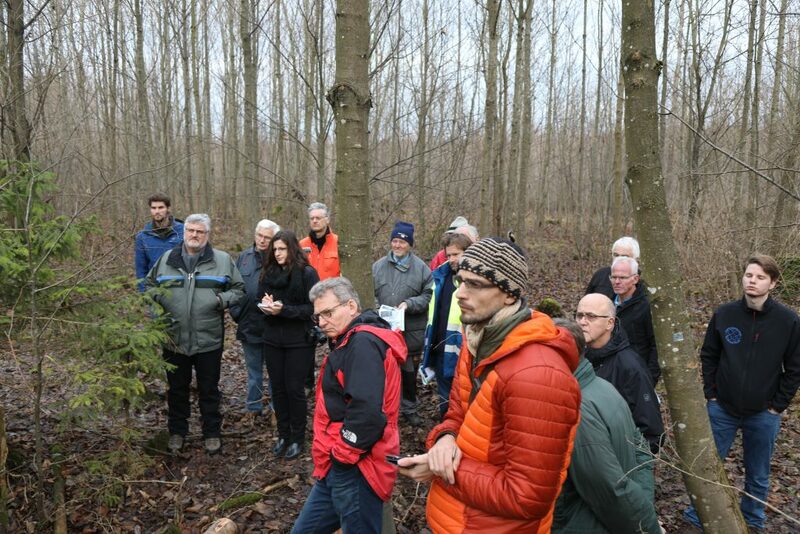 Panel discussion: Where is the natural flood protection? 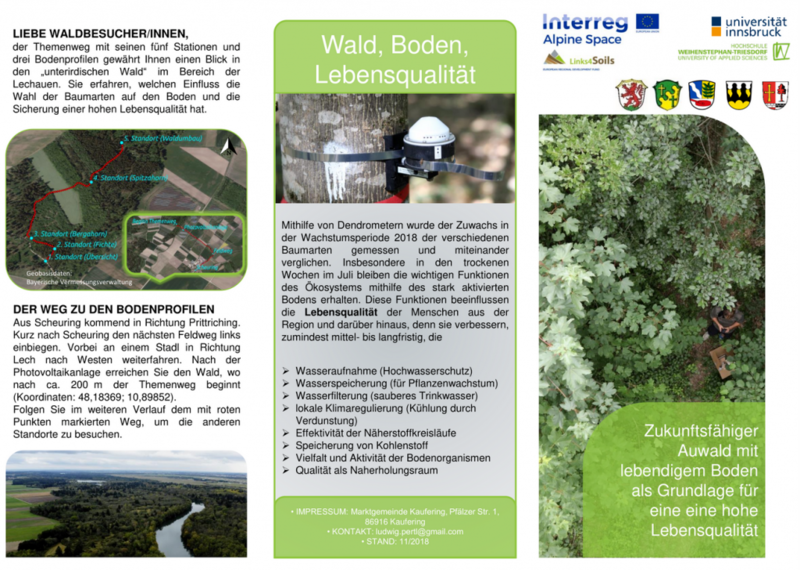 You can find the report in German language here. 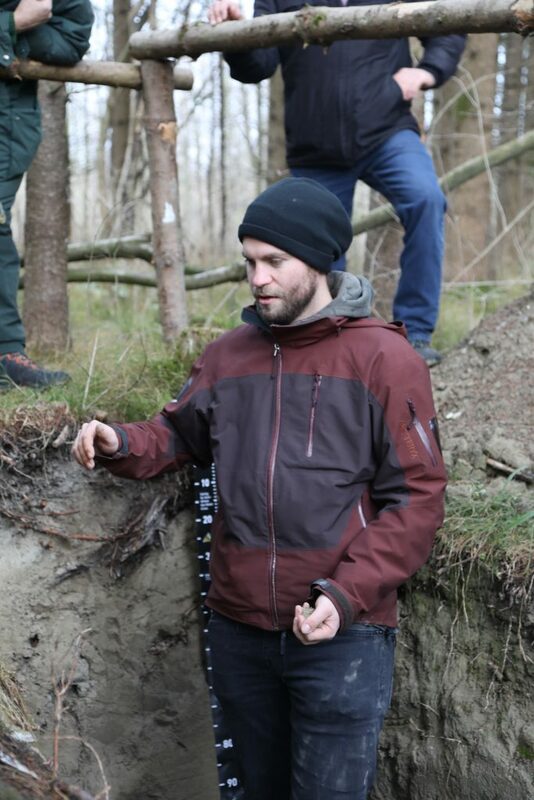 All photos were taken by Elisabeth Schaber, University of Innsbruck.